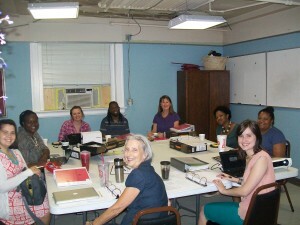 HopeWorks welcomes our new GED teachers! They will be teaching at our satellite locations throughout the city. 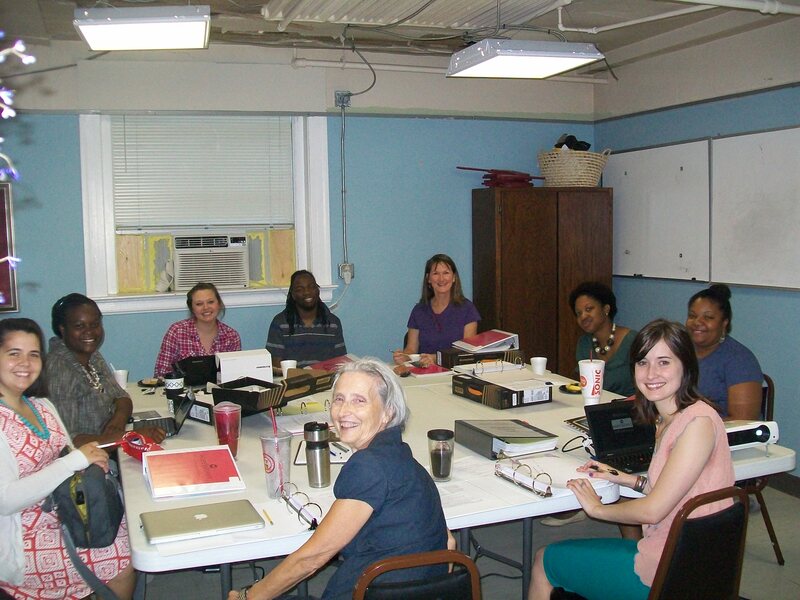 Orientation for the next GED class is August 4. Call 272-3700 to register.